Island lovers: KathNiel in Boracay! 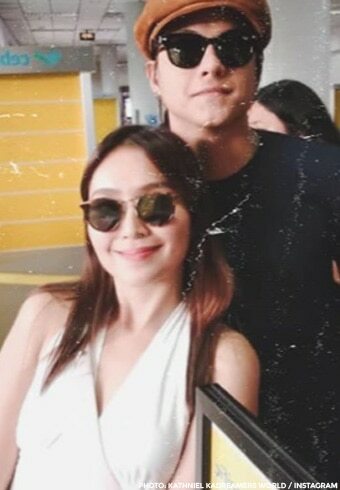 Kathryn Bernardo and Daniel Padilla arrive in Bora! 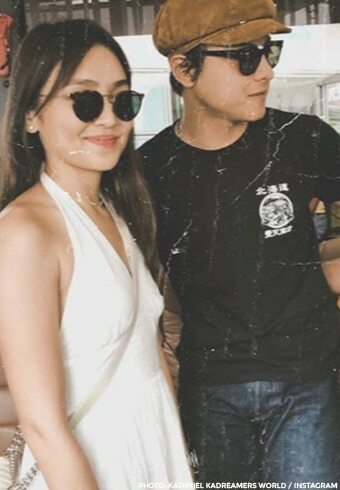 January is full of travels for our dear Kathryn Bernardo and Daniel Padilla. 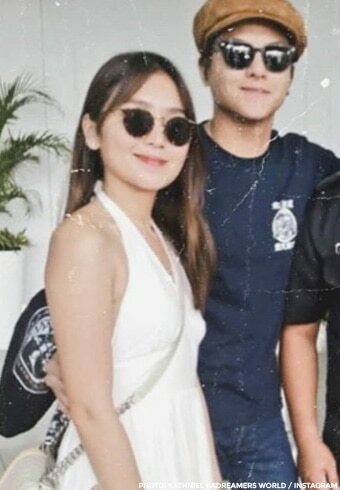 After wrapping up on their week-long #KathNielLovesJapan tour as the newest celebrity ambassadors for Japan, the two, who are certified dagat lovers, were seen landing in Boracay this afternoon, January 23. KathNiel was greeted by fans and airport staff alike, and ever gracious, they obliged with big smiles on their faces. We stan a fan-loving King and Queen of Hearts! 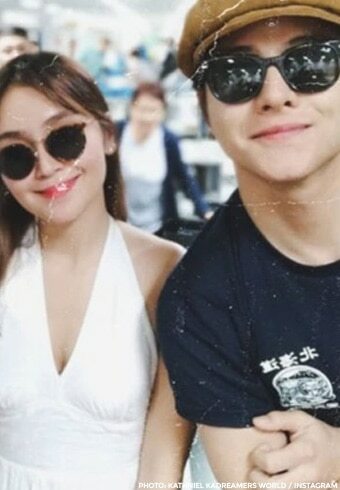 This will be KathNiel's first trip to Bora after the six-month travel ban on the island. 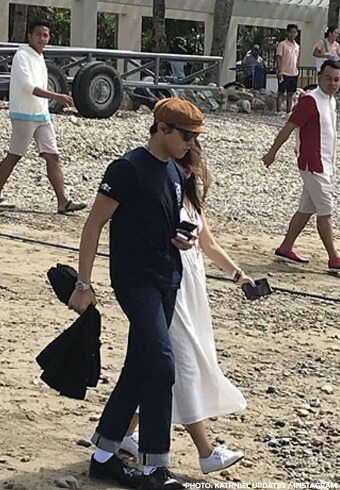 It will also be their second visit to the beach in two months — they spent the holidays with their friends in Siargao last December. You can see photos from KathNiel's arrival in Boracay in the gallery above! 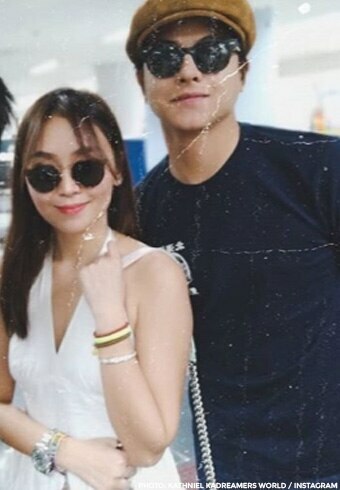 Kathryn and Daniel topbilled the worldwide blockbuster hit "The Hows of Us" in 2018. That same year, Kathryn joined forces with Sharon Cuneta and Richard Gomez for the family drama "Three Words to Forever". Both films were directed by Cathy Garcia-Molina. Daniel, on the other hand, seems to be up for a new project with legendary actress Charo Santos-Concio, according to a teaser from ABS-CBN Films Executive Adviser for Cinema Malou N. Santos. Hug Day: KathNiel, LizQuen, MayWard + more Star Cinema yakap moments! How hard did aging hit Vice, Kathryn, Liza, and Nadine? WATCH: KathNiel, matindi ang sepanx sa kanilang Japan trip!